Storm Door, Full View, White Aluminum & Brass Handles, 36 x 81-In. Screen Away Storm Door, Retractable Screen, White Aluminum & Nickel Handles, Solid Wood Core, 36 x 81-In. Storm Door, Full View, White Aluminum & Nickel Handles, 36 x 81-In. 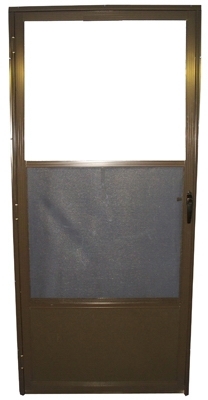 Screen Away Storm Door, Retractable Screen, White Aluminum & Brass Handles, 36 x 81-In. Storm Door, Weartuff Screen, White Duratech, Solid Wood Core, 32 x 81-In. Storm Door, Weartuff Screen, White Duratech, Solid Wood Core, 36 x 81-In. Storm Door, White Vinyl, Solid Wood Core, 30 x 81-In. Easy Vent Selection Storm Door, Full-View Glass, White, 32 x 81-In. 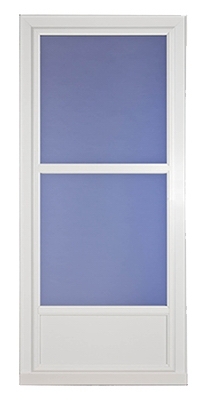 Easy Vent Selection Storm Door, Full-View Glass, White, 36 x 81-In. 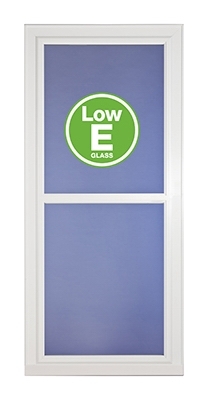 Easy Vent Selection Storm Door, Full-View Low E Glass, White, 36 x 81-In. Easy Vent Selection Storm Door, Full-View Glass, Brown, 36 x 81-In. Easy Vent Selection Storm Door, Full-View Glass, Black, 36 x 81-In. 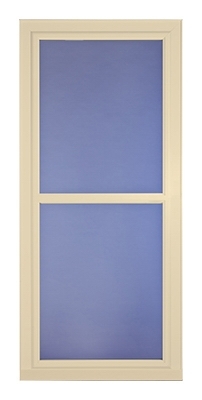 Easy Vent Selection Storm Door, Full-View Glass, Almond, 36 x 81-In. Easy Vent Selection Storm Door, Full-View Glass, Sandstone, 36 x 81-In. 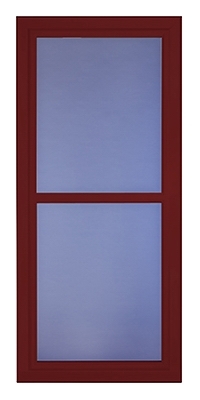 Easy Vent Selection Storm Door, Full-View Glass, Cranberry, 36 x 81-In. Easy Vent Selection Storm Door, Full-View Glass, Green, 36 x 81-In. Easy Vent Selection Storm Door, Mid-View Glass, White, 36 x 81-In. Storm Door, Self-Storing Screen, Bronze Aluminum, 32 x 80 x 1-In. Storm Door, Self-Storing Screen, Bronze Aluminum, 36 x 80 x 1-In. 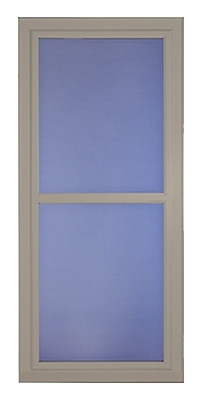 Storm Door, Self-Storing Screen, White Aluminum, 32 x 80 x 1-In. Screen Away Storm Door, Retractable Screen, White, Solid Wood Core, 32 x 81-In.